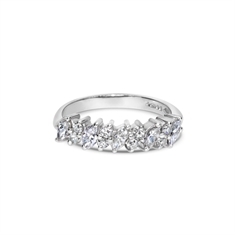 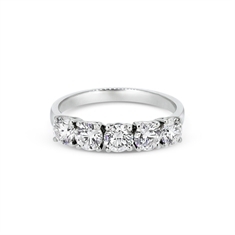 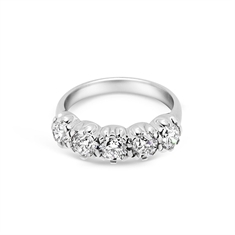 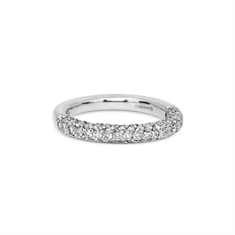 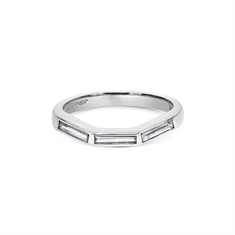 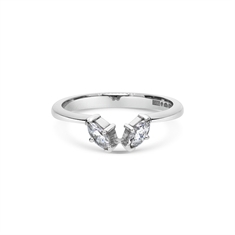 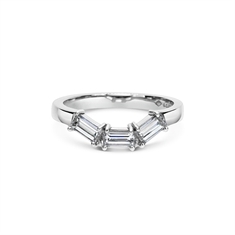 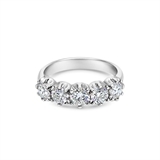 Symbolising eternal love, the eternity ring is the perfect gift to celebrate your commitment and love for each other. 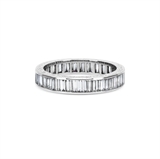 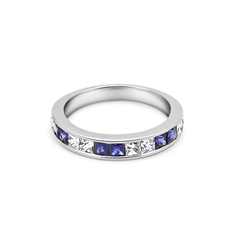 Select your eternity ring from our stunning collection of diamond set eternity bands available in a variety of styles, widths and precious gemstones. 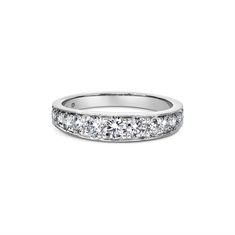 Channel set eternity rings offer a continuous flow of diamonds nestled between a smooth flush setting edge, whilst a grain setting offers a timeless vintage feel. 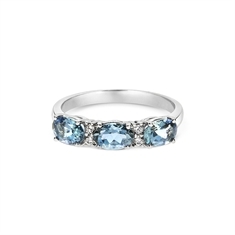 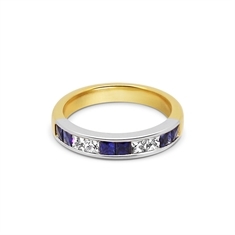 Our exquisite collection of graduated half eternity rings makes an excellent choice for the customer who is looking for a traditional yet elegant statement. 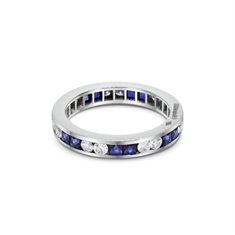 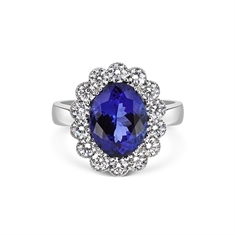 Add some colour to your bridal suite by opting for one of our carre cut sapphire eternity rings or dazzle in one of our five stone brilliant cut claw set eternity bands.